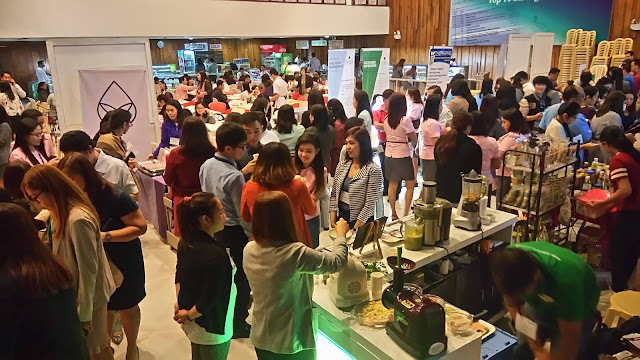 On it's 2nd run the Metropolitan Bank and Trust Company (Metrobank) recently concluded an event that showcases Metrobank’s concern for the health and wellness of its employees, at its head office located along Sen Gil Puyat Avenue, Makati City, dubbed as 2nd Metrobank Wellness Expo 2016. What better brand to support this noteworthy event rather than the IAJ Wellness Corporation (IAJWC) With a company engaged in the importation and distribution of innovative, highly effective food & wellness products they participated by showcasing their premier brands MATSTONE® Horizontal Slow Juicer and BREVILLE® juicers and blenders. This then served as the perfect opportunity for Metrobank’s thousands of employees to get to know more about IAJWC’s Juice & Blend Category and other important information about its “Be Well Campaign.” This initiative seeks to communicate to people the idea of boosting and energizing their bodies and the principle of living well by eating more healthy and nutritious food like fresh fruits and vegetables. 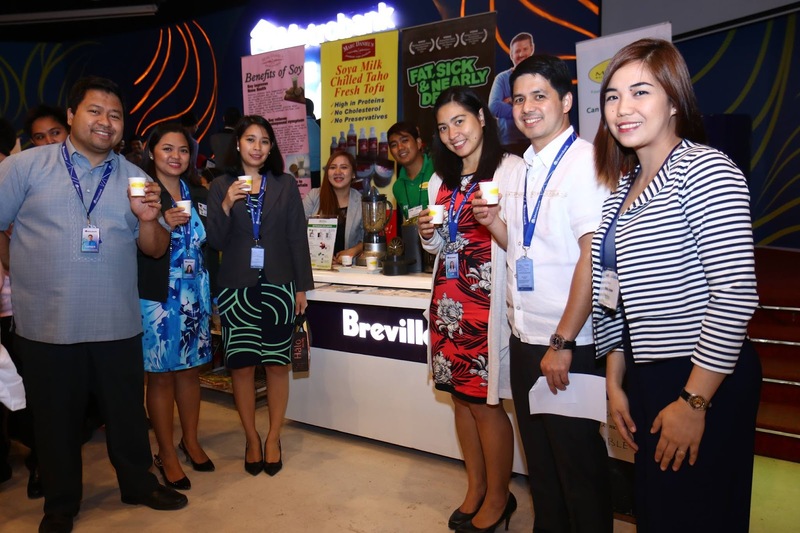 The 2nd Metrobank Wellness Expo 2016 was initiated by the Metrobank Employee Welfare Department (EWD) with the objective of continually promoting and generating awareness about the importance of health, strength and wellness among the 2,340 Metrobank employees at its head office. The expo thus became the perfect platform to expose employees to different health related products and services. Understanding that most corporate employees today don’t have the time to prepare a proper, good and healthy meal for themselves IAJWC recommended juicing w/ MATSTONE® & BREVILLE® as an option for them to get all the nutrients they need from vegetables without the stress of losing all the essential vitamins and minerals when preparing and cooking. Metrobank’s EWD hopes that through the Wellness Expo & supporters like IAJ Wellness Corporation, their employees will be more encouraged and empowered to practice living a healthier lifestyle and achieve a better work-life balance despite their busy schedules. To know more about IAJ Wellness Corporation’s lineup of products for health and wellness, visit www.iajwc.com. IAJWC is a proud member of The WOW Group of Companies, www.wowgroup.com.ph.